At Phillips Workplace Interiors, we understand that one design does not fit all. Therefore, our experts begin each project by analyzing how individuals and groups work together within your company. We evaluate privacy needs, ease of collaboration, technology requirements, and storage necessities. We also establish what your budget is, your office aesthetic, and introduce you to popular workplace trends. Based upon our findings, we can propose a solution based on products, layouts, and applications. 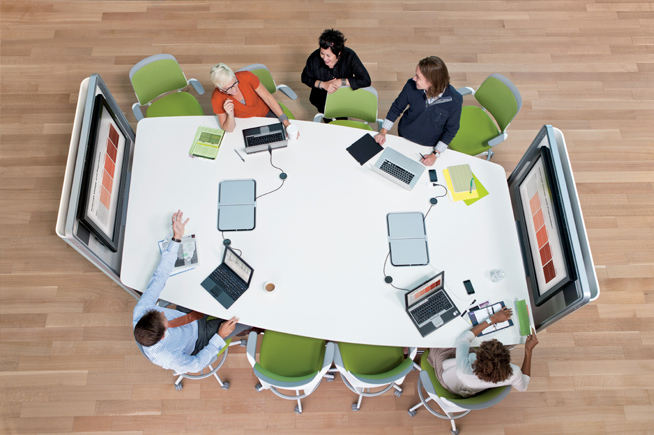 The functionality of your space can have a dramatic impact on work performance, productivity, and team morale. Appropriate office furniture, space planning, and consultation can ensure that you develop the very best strategy for your team. What does your space say about your company? 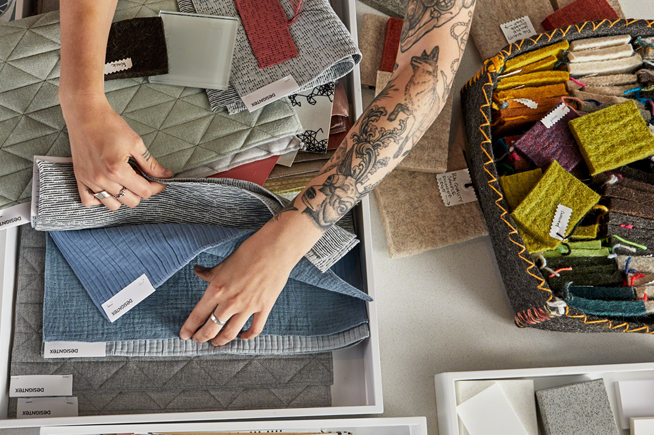 No matter what size – the designers at Phillips Workplace Interiors are prepared to make your space to work for you. Let the Interior Design experts assist you with space layout, fabrics and finishes, and products that not only make your space look professional, but enhance productivity. Our experienced interior designers are NCIDQ accredited and current on all workplace trends. Trust Phillips Workplace Interiors to provide you with an unsurpassed level of experience and peace of mind when it comes to your entire Workplace Interiors project. Our Project Management process is designed to ensure every product is precisely ordered and delivered on-time and on-budget. Our team of tenured, industry professionals track and measure all key information to provide a transparent experience as it pertains to the progress of your project. Our team of Project Managers will be on-site to ensure that your satisfaction is guaranteed, nothing is left undone, and that your organization’s needs are completely met. For projects that go beyond our typical borders, Phillips is engaged with a trusted network of dealers to ensure the same level of service on projects at a National scale. 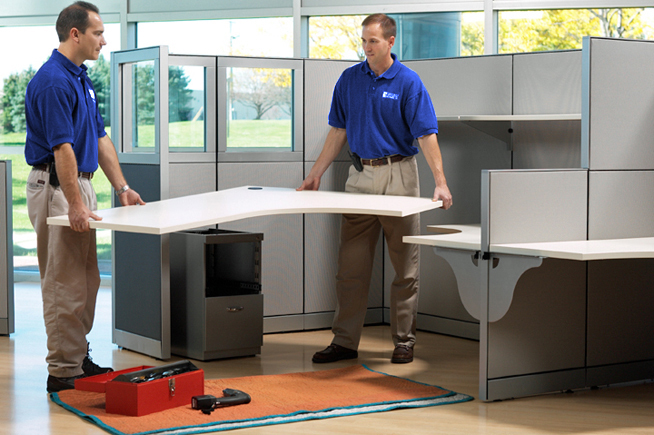 From start to finish, Phillips Workplace Interiors gives your project the attention it needs. No matter what size it is, we understand that a successful install comes with service that is professional, on-time, clean, and efficient. We organize uniformed crews to accommodate your busy, business schedule by working days, nights, or weekends. We have resources to over 45 trained furniture experts who can assemble, configure, and move your Workplace Interiors project with the highest level of attention to detail.